I need to use speciffically Intel 5300 based WiFi link for data analysis purpose. 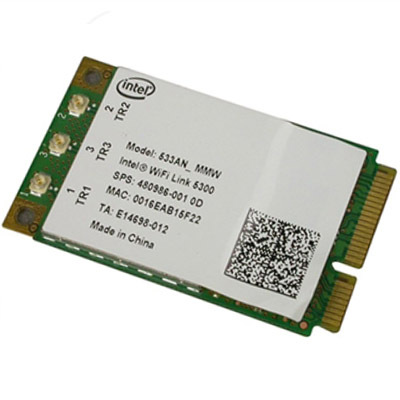 so i want to install it into R61 thinkpad which already house intel pro 3945 abg card. As far as i know it uses only two antenna's while 5300 need 3 antenna's. 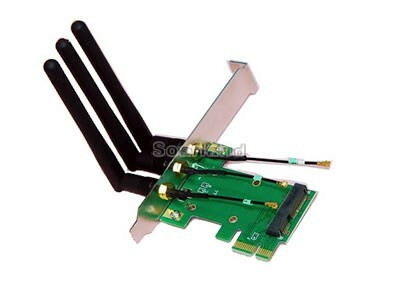 Did Thinkpad R61 model incluide 3 antenna's in it body by default and keeping 1 antenna as spare as in my case?? there are variouse mini PCIe to PCIe x1 converters available, Can I use this 5300 link with desktop PC through this converter?? I had checked personally PC motherboard possess PCIe x1 slot.